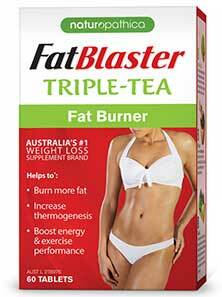 FatBlaster Triple Tea Fat Burner – Australia’s Best? FatBlaster Triple Tea Fat Burner – FatBlaster Triple Tea Fat Burner is powered by a triple tea formulation that’s contains an extra dose of caffeine (provided by guarana) to help provide the promised energy boost and improve exercise performance. 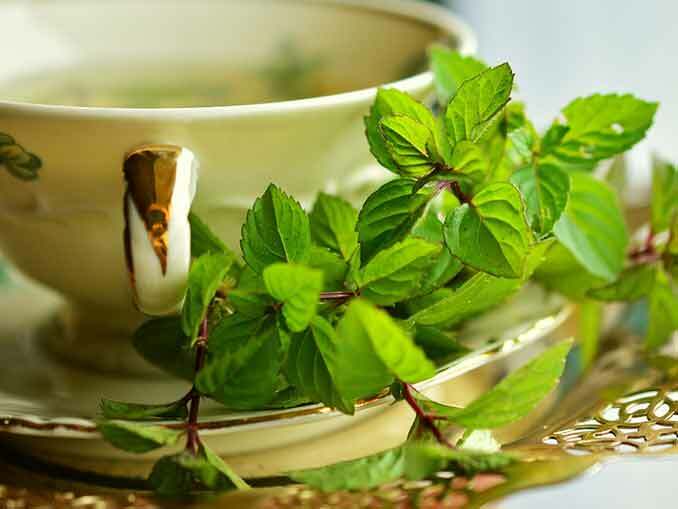 Why You Might Buy It: Green tea is good for you – although we’re not convinced Oolong tea will be any better for the health than green or black tea, or that it is likely to have superior fat burning capabilities. Why You Might Not: Lack of customer feedback. Lack of guarantee. Triple Tea Fat Burner is but one of numerous weight management supplements sold as part of the FatBlaster range of products and marketed under the Naturopathica brand name. 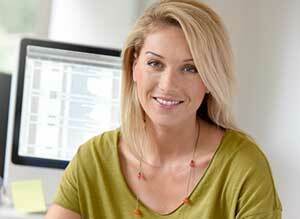 Naturopathica is one of many popular Australian health and wellness brands owned by PharmaCare Laboratories. NutriSlim, Slim Right, Promensil, and Wart-Off are four more and it’s pretty safe to say the company has its fingers in a lot of pies. The FatBlaster range contains weight loss soups and shakes, fat burning gummies, detox drinks and many other weight management products. What Is FatBlaster Triple Tea Fat Burner and How Does it Work? FatBlaster Triple Tea Fat Burner is powered by a triple tea formulation that’s contains an extra dose of caffeine (provided by guarana) to help provide the promised energy boost and improve exercise performance. Tea contains caffeine as well and the marketing material makes it clear each tablet provides 101mg. There are two tablets per dose, so you can times that by two. Two cups of coffee would provide a similar amount. Most dieters should be able to handle this amount of caffeine, but potential users who have a problem tolerating caffeine will probably want to give this product a miss. However, the tea content should be good for burning a few extra pounds and caffeine has fat burning capabilities as well. A complete list of ingredients is provided on the FatBlaster website and all the inclusion rates are included. This is very good to see. The only problem is, the site fails to state if the inclusion rates provided are for a single pill or a two tablet dose. However, the caffeine content of each inclusion is also provided. That allowed us to add it all up. It came to 101.2, so we were able to figure out the inclusion rates provided are for a single pill. Camellia Sinensis (Matcha Tea) Dry Leaf (25mg): Matcha is made from normal green tea leaves that have been grown under special covers to protect them from the sun. This gives the leaves more flavour and helps them remain tender. After they’ve been harvested the leaves are ground to form a find tea powder. Like normal green tea, Matcha is rich in antioxidants that can boost immune system efficiency and benefit the health in numerous ways. The antioxidants provided by green tea (catechins) have also been shown to increase energy expenditure and fat oxidation for up to 24 hours. Camellia Sinensis (Black Tea) Leaf Extract (3.75g): There is evidence to suggest black tea may support weight loss. Studies conducted on lab mice suggest it may reduce the effectiveness of lipase. This is the enzyme the body uses to break down and digest fat. If it can do this for people in a similar way to mice, black tea could have modest fat blocking abilities and fat that is not digested does not release any calories. Camellia Sinensis (Oolong Tea) Leaf Extract (250mg): Oolong tea is made from tea leaves that have been subjected to strong sunlight. The withered leaves are then twisted and curled. The leaves are partly oxidised during this process and this is said to make Oolong very beneficial for the health. Alleged benefits include stress reduction, improved mental health, and accelerated fat burning, but it has to be pointed out most of the studies that support the abilities of oolong tea were conducted on mice. Guarana Seed Extract (2.08g): Guarana is potent source of caffeine, but it releases it slowly. This allows gaurana to provide long-lasting stimulation and energy. Research shows caffeine also directly supports weight loss by speeding up the metabolism and providing thermogenic fat burning. Two tablets are required, 30 minutes before a meal, up to a maximum of three times per day. Women who are pregnant or nursing a child should always ask a doctor for advice before using dietary supplements of any kind. The same advice is offered to people who are under a doctor’s care or using medicines. Anyone who wishes to buy FatBlaster Triple Tea Fat Burner is spoiled for choice because it’s possible to obtain the product from health365, Priceline Pharmacy, Your Chemist Shop, and any number of other online suppliers. We’re not convinced Oolong tea will be any better for the health than green or black tea, or that it is likely to have superior fat burning capabilities, but the formulation as a whole should be capable of doing the things it’s intended to do. However, the absence of appetite suppressing ingredients limits its value. Controlling hunger urges is hard. A lot of people need help. The lack of a money back guarantee is also disappointing because this is an expensive product, it doesn’t cost much less than top of the range products, like PhenQ, and there are only 60 tablets to a box. That means anyone taking the maximum dose is going to need to buy three boxes of FatBlaster Triple Tea Fat Burner per month. 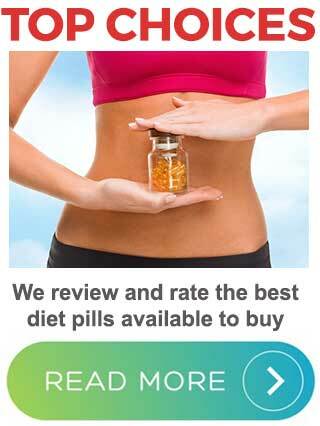 That’s hardly a good incentive to choose this particular diet pill over more respected products.